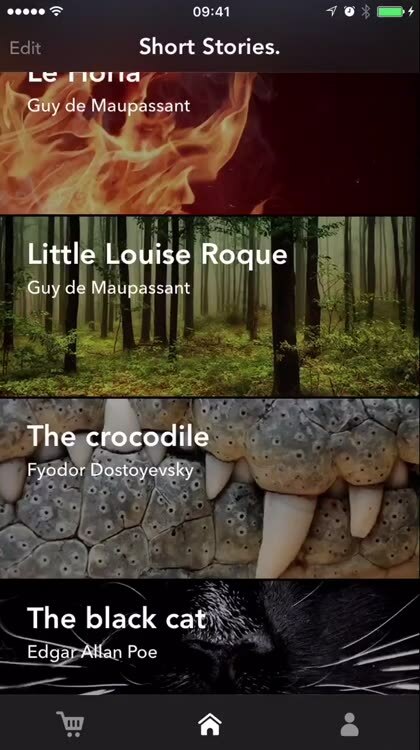 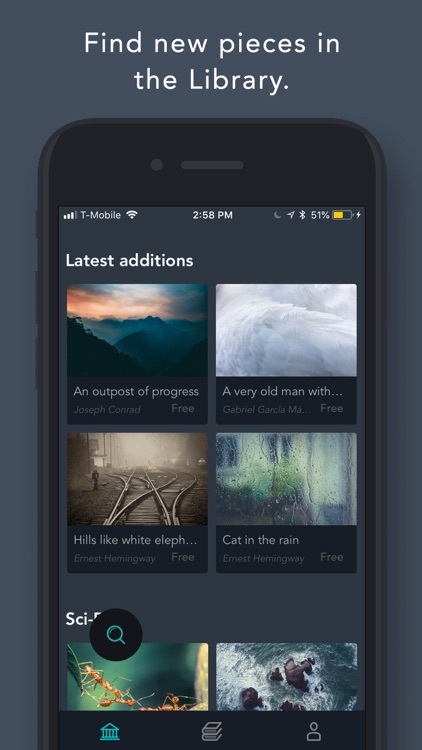 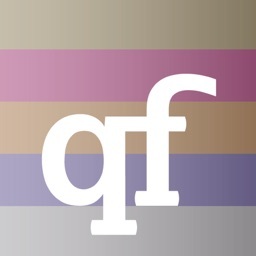 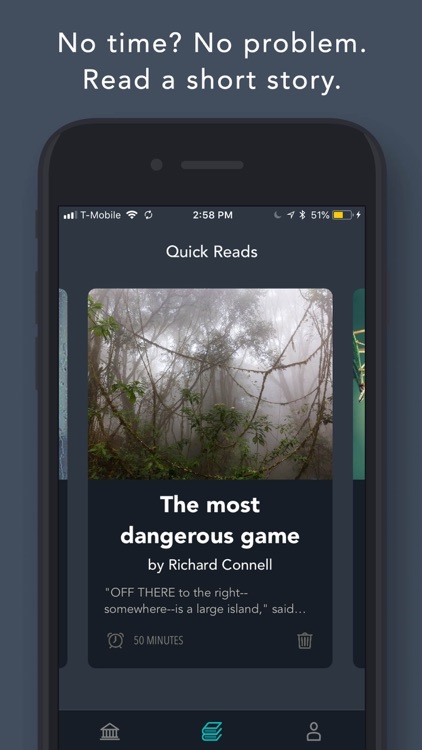 Quick Reads brings you high-quality short stories in one beautiful app. 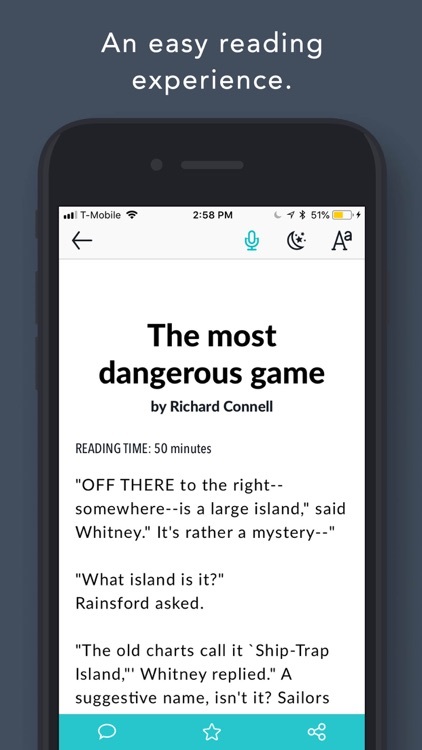 Read great stories with an easy and simple interface. 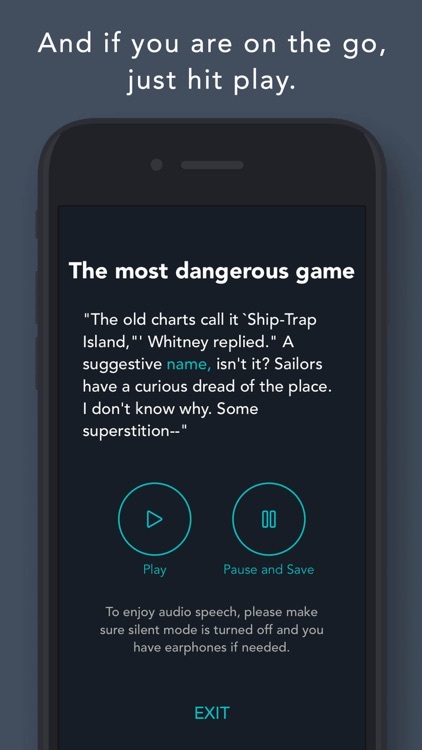 Each story has the Audio option, to let Siri read the text for you. 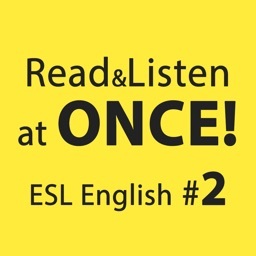 Audio helps you in reading faster and improving your dictation. 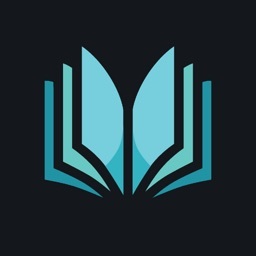 The store includes: stories summary, author biography, stories reading time and stories rating, to help you choose the story that better fits your day. 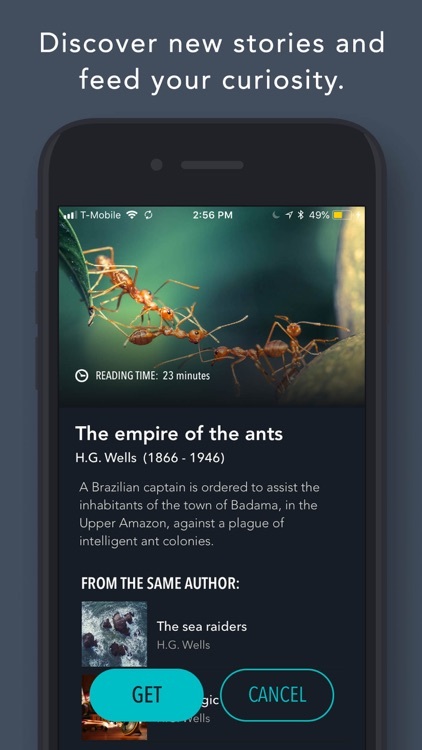 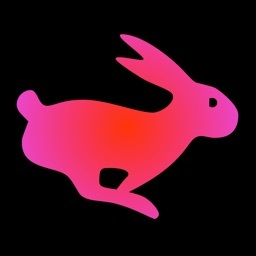 Create your own profile to keep track of your comments and ratings. 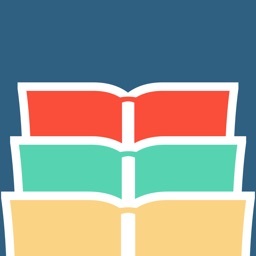 Share your thoughts with short stories and books lovers from around the world. 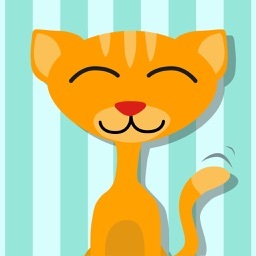 All stories saved on​ the main page are available without internet connection.